At Intensive Farming Supplies Australia we supply a large range of products specifically for the health and well-being of animals in intensive industries . With an increased awareness in disease control following a number of serious disease outbreaks in Australia and among its international neighbours, the focus on hygiene has become very important. The worldwide push to reduce antibiotics in animal feeds has also meant that disease prevention and hygiene is now paramount to keeping healthy livestock. 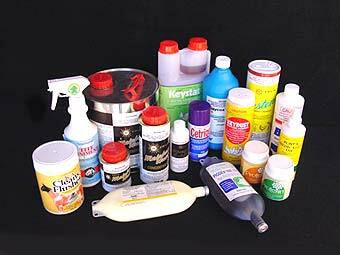 IFS in association with its national and international suppliers offer a large range of cleaning and disinfection products designed specifically for animal agriculture. 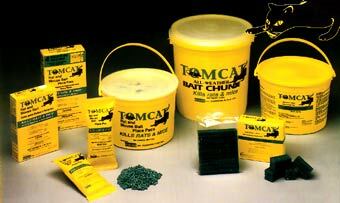 A comprehensive range of Rodent Baits / Bait Stations and Traps for all types of Vermin help improve total bio-security measures and protect livestock. 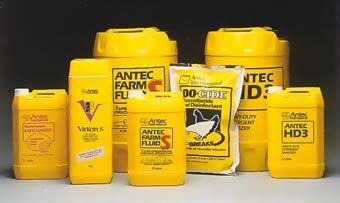 This range includes well known brands such as Bromakil, Talon, Racumin, Ratex, Tomcat and Generation. 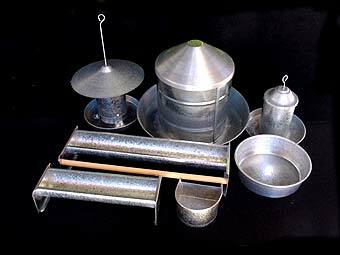 To compliment our other domestic poultry products we also distribute an extensive range of locally made Galvanised Metal Drinkers, Feeders, Bowls, D Feeders and Troughs. These cater to Poultry, Parrots, Budgies, Dogs & Cats and other small animals. 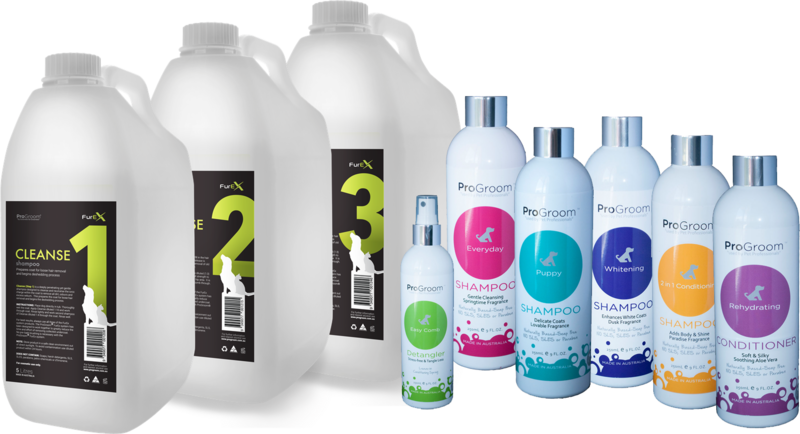 We also carry a large range of Vitamin & Mineral Premixes, Probiotics, Electrolytes, and Wormers for Pigs, Poultry, Horses, Cattle and more.